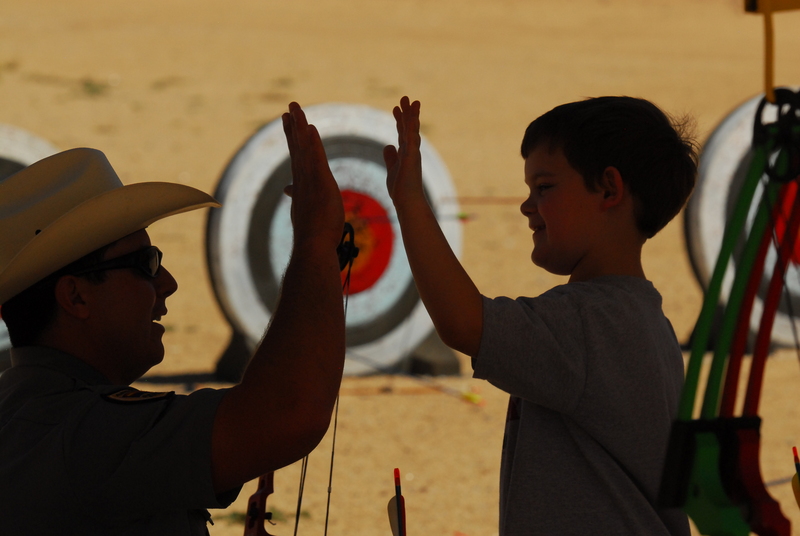 PHOENIX – Even if you don’t actively participate in the time-honored traditions of hunting or angling, everybody can celebrate National Hunting and Fishing Day on Saturday. Whatever your interest in wildlife, hunters and anglers – the original conservationists – have made countless contributions over the decades to the conservation of fish and wildlife through sound, science-based management. Gov. Doug Ducey, a member of the Governors Sportsmen’s Caucus, recently signed a proclamation celebrating National Hunting and Fishing Day, as well as recognizing the role that the state’s hunting and angling community plays as an economic driver. In addition, those who pledge to introduce someone to the outdoors between now and Saturday will be eligible to win a Richard Childress Racing VIP race weekend package or an outdoors getaway that includes a two-night stay in a log cabin at Big Cedar Lodge near Branson, Mo., several outdoor excursions and experiences, and passes to Johnny Morris’ new Wonders of Wildlife National Museum and Aquarium. For more information, visit www.nhfday.org, or call (417) 225-1162. It’s important to understand how those outdoor pursuits benefit wildlife. Since 1939, hunters and anglers have generated more than $15 billion toward wildlife restoration through an excise tax imposed on the sale of hunting, angling and shooting-sports equipment. Those funds are administered by the federal Wildlife and Sport Fish Restoration (WSFR) program, one of the most significant programs benefitting wildlife conservation and outdoor recreation. WSFR funds, along with the sale of hunting and fishing licenses, provide a substantial portion of wildlife conservation funding for activities such as fish and wildlife population management, habitat management, research, surveys, land acquisition, hunter education, shooting and archery ranges, boating access, and more. Who benefits? The general public gets better stewardship of natural resources. Hunters and anglers get more and better places to hunt and fish. State and federal agencies receive more funds to meet their conservation needs. 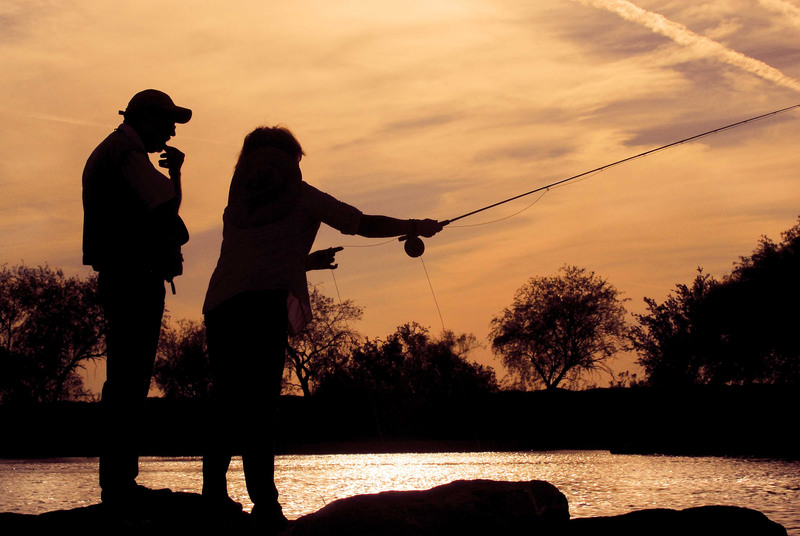 More than 786,000 Arizona hunters and anglers certainly are doing their part to keep the state in the black, spending more than $1.2 billion annually and supporting 18,220 jobs, according to the latest report (2011) by the Congressional Sportsmen’s Foundation. As a result, $132 million in state and local taxes, and another $155 million in federal taxes, are collected annually. “I want to thank Gov. Ducey for this proclamation that recognizes hunters and anglers as the cornerstone of conservation in Arizona,” said Jim Ammons, chairman of the Arizona Game and Fish Commission. “They are being recognized for job creation, financial impact, conservation efforts and wildlife enhancement.